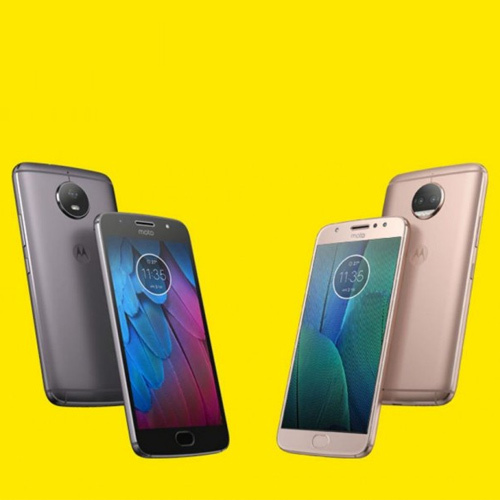 The Moto G6 and Moto G6 Play were launched in Sao Paulo, Brazil last month, alongside another variant Moto G6 Plus. The company has not said anything about whether it is planning to launch the Moto G6 Plus in India. For the specifications, the Moto G6 comes with a 5.7-inch full-HD+ display with 18:9 aspect ratio. It runs on Android 8.1 Oreo. Powering the internals of the Moto G6 is a 1.8GHz octa-core Qualcomm Snapdragon 450 processor paired with 3GB and 4GB RAM options. The storage options on the Moto G6 include 32GB and 64GB with support for expandability via microSD card up to 128GB. It has dual cameras on the rear - 12-megapixel primary shooter and a 5-megapixel secondary shooter, accompanied by an LED flash. The Moto G6 has a 16-megapixel front-facing camera. It is backed by a 3000mAh battery.